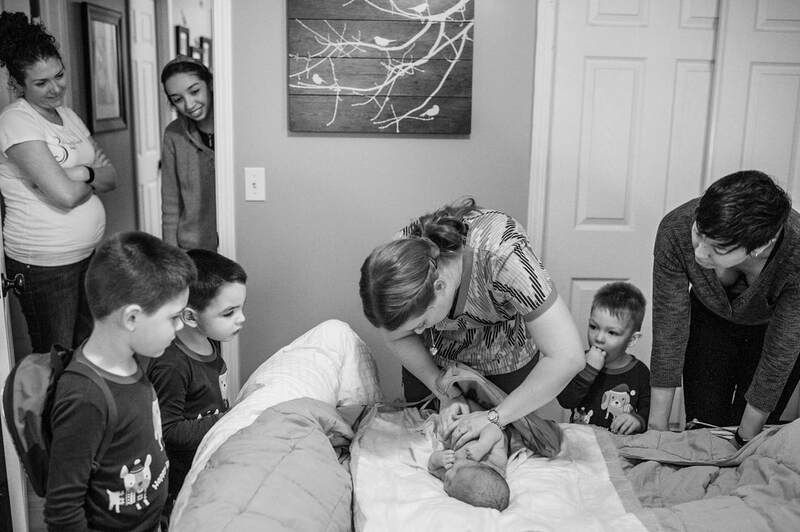 This class is designed to prepare siblings for the arrival of a new baby, to help siblings who will be at the birth know what to expect, and to support parents in making the transition to adding another little one to the family as smooth as possible. On the first day of this 2 day weekend workshop just parents will attend. We will discuss helpful language, activities, and tools for preparing your child or children for the new baby's birth, bringing baby home, and what to expect in the early weeks and months. On the second day siblings will join the class with their parents and we will play games, share feelings, ask questions, make art, and watch a birth together (sent to parents in advance to screen). This class is appropriate for both children who will be at the birth, and children who will not be at the birth. Class tuition is $50 per family and includes all class materials and resources.